1. 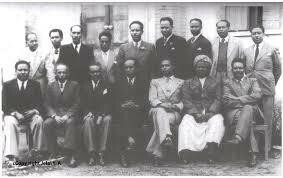 ቤተ-ሰባዊ - ስድራ-ቤት፣ ማይቤት፣ ዓዲ፣ እንዳ፣ ቀቢላ፣ ነገድ፣ ወ.ዘ.ተ. 2. 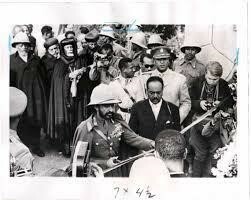 ማሕበረ-ቁጠባዊ - ዕቑብ፣ ማሕበር፣ ማሕበረ-ኮም፣ ማሕበር ዓዲ፣ ማሕበር ደቂ ከባቢ፣ ቤተክርስትያን፣ መስጊድ፣ ብማሕበራዊ መድያ ብምትእስሳር ዝተጠርነፈ ማሕበር (social networking)፣ ወ.ዘ.ተ. 3. ሞያዊ - ማሕበር መማህራን፣ ማሕበር ሰራሕተኛታት፣ ማሕበር መንእሰያት፣ ማሕበር ተማሃሮ፣ ማሕበር ስነ-ጥበባውያን (ደረፍትን ምዙቀኛታትን፣ ሳኣልቲ፣ ደረስቲ፣ ወ.ዘ.ተ. )፣ ማሕበር ናይ ሕጊ ኪኢላታት፣ ማሕበር ደቂ ኣንስትዮ፣ ማሕበር ሓረስቶት፣ ወ.ዘ.ተ. 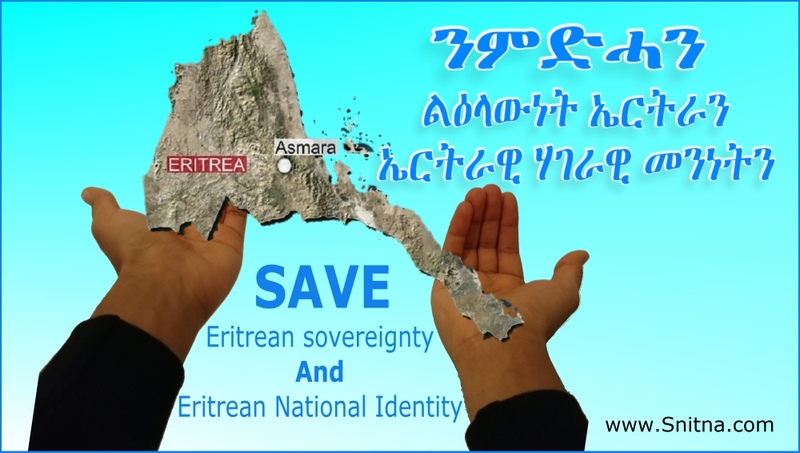 The Erosion and Surrender of Eritrean Sovereignty: The Work of a Well-Implanted Predatory Mole in the Eritrean Liberation Struggle.